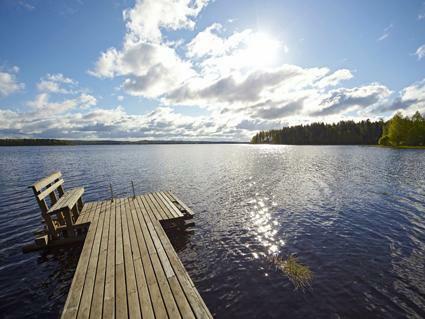 16 km south of Nurmes, L.Pielinen 15 m (length 100 km, width 20 km), shallow, hard sanded clay bottom, own boat. 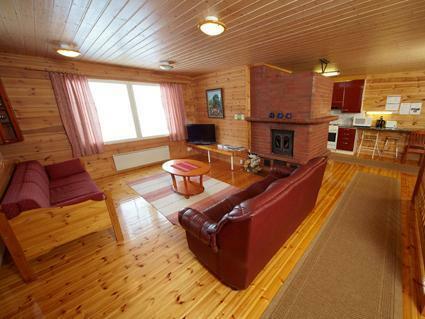 Log building 2002, living room 1 extra bed, kitchen, 2 bedrooms 2 beds in each, bedroom with convertible sofa for 2 person and 1 bed, room with fireplace 1 extra bed, sauna with elec. stove, washroom, open porch. Additionally, separate lakeshore sauna for summer use, with wood-burning stove. 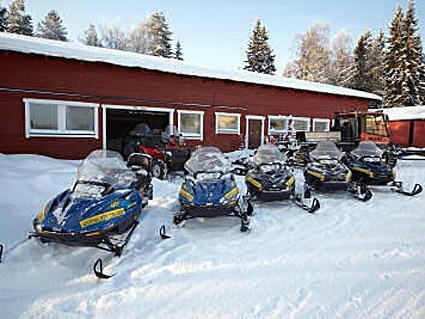 For hire outboard motors, quad bikes (ATVs), official snowmobile route nearby. 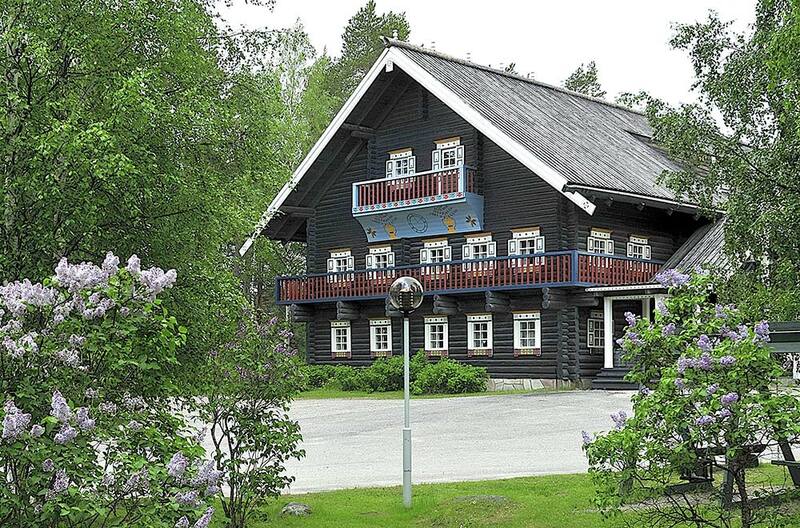 Owner's farm 3 km away with programme services and games hall. Road no 6 ab. 150 m away, there might be traffic noise from the road. Bomba house 17 km. 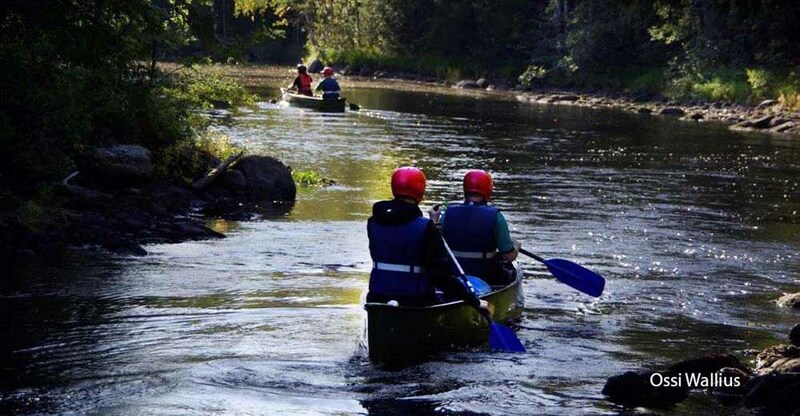 Koli 70 km.